by Schoch, Rainer, Parshall, Peter, Areford, David S.
Schoch, Rainer, Parshall, Peter, Areford, David S.
Rainer Schoch is head of the graphic arts collection at the Germanisches Nationalmuseum, Nuremberg. 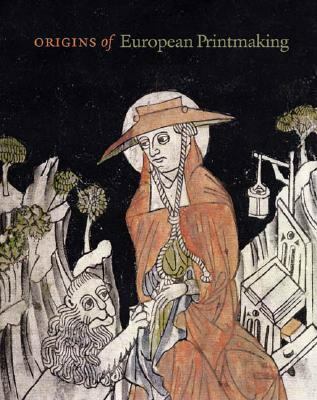 Peter Parshall is curator of old master prints at the National Gallery of Art, Washington.Schoch, Rainer is the author of 'Origins of European Printmaking Fifteenth-Century Woodcuts And Their Public', published 2005 under ISBN 9780300113396 and ISBN 0300113390. Loading marketplace prices 4 copies from $65.55 How does the rental process work?